Superheroes have cemented their legacy in the pop culture world and that’s why people follow them blindly. They do not follow them because of their superpowers and amazing acts, but also they love the appearance of the characters. 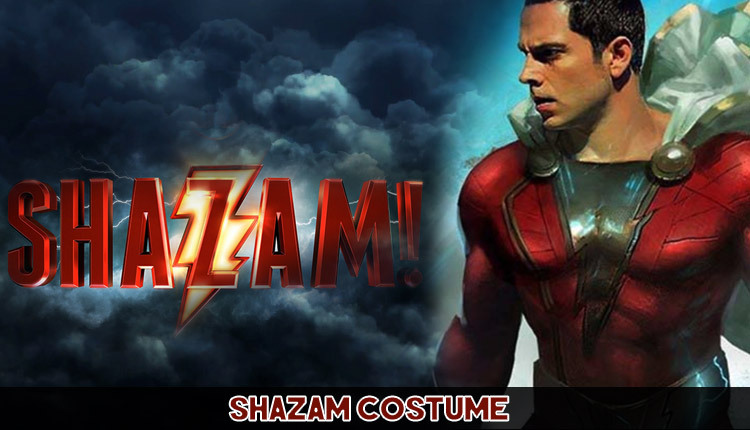 Here we have also referred one of the fantastic superheroes outfits of DC world, Shazam Costume who is also known as Captain Marvel. Shazam has many superpowers that include magical resistance, physical enhancement, spell source, advanced healing and much more. In order to access the power of Captain Marvel, Batson must call upon the name of the wizard, Shazam. 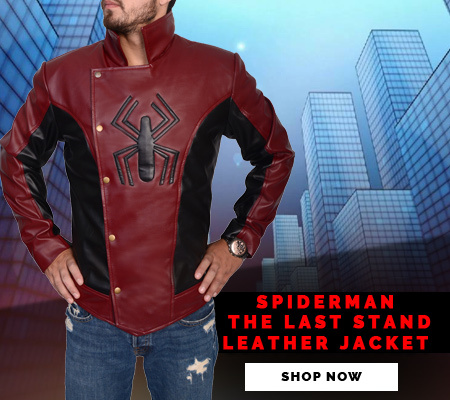 We have referred his costume that everyone can wear to get an authentic look of a character. So, what are you waiting for? 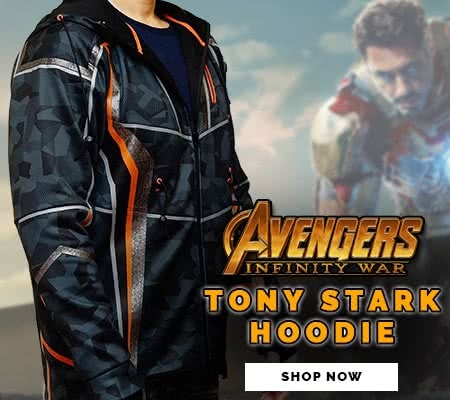 Avail it now and look superb all the time.